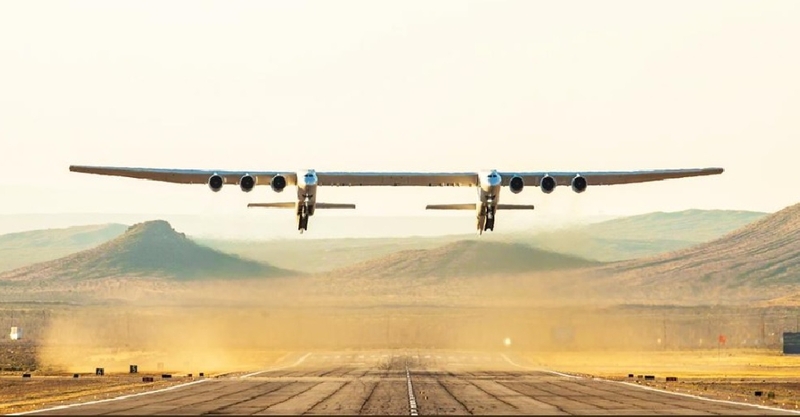 Built by Stratolaunch, the aircraft is designed to act as a flying launch pad for satellites. It lifted off from the Mojave Air and Space Port in the California desert. The massive plane cruised for 2.5 hours over the desert, reaching altitudes up to 5,200 meters with a max speed of 304 km/h.